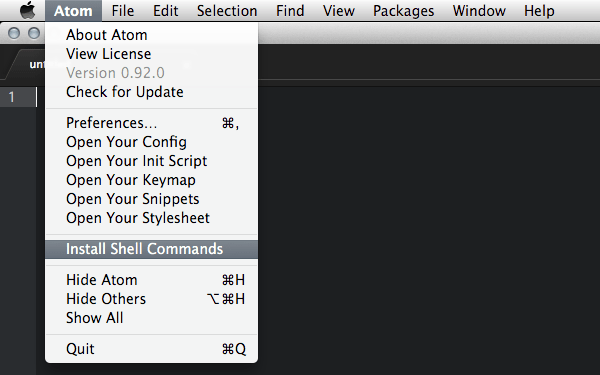 A package that makes it easy to have the artisan make: commands open the newly created file in your editor of choice. This package defaults to sublime using the subl command, if you have aliased it to something else OR wish to use a different editor, you will need to add the following to your .env file. Most people will probably only need to add OPEN_ON_MAKE_EDITOR to their .env file.